PhilHealth is a mandated program created by the government to ensure that all qualified Filipino citizens, whether direct beneficiary or dependents will avail cheaper expenses in the hospital and medical bills. The government’s goal is that every Filipino should exercise this opportunity but how can an individual be benefited from this government program? First and foremost, a Filipino citizen should register first to get his PhilHealth Membership ID Number which is to be presented during any transactions to public/private hospital or clinic. The government created an online processing which is very helpful and convenient to everybody in order to secure your PhilHealth Number. 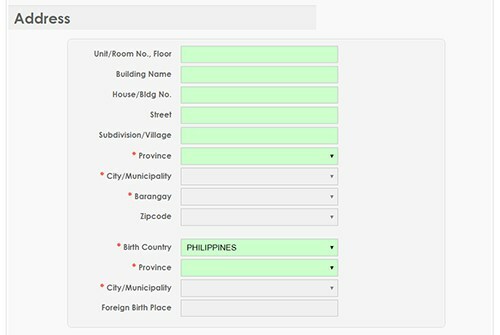 Unlike to other way that you need to go directly to PhilHealth agency just to pass the PhilHealth Membership Form. In online registration, you can also process the requirements needed through an email. 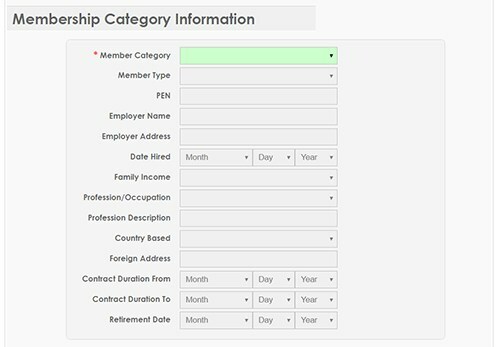 The online registration can avail by any employee, self-employed, overseas Filipino worker and retirees in either under the government or private sector. Bear in mind that in processing your online application, it is important to always remember and save your email address, password and other pertinent information regarding your log in details. It is your duty to always keep your PhilHealth Identification Number so that you can’t lose it. Take note that you can only avail one permanent PhilHealth Number and it is for a lifetime. In order to get your PhilHealth Identification Number online, there are steps to do on how to enroll. The first step is you need to open the PhilHealth eRegistration page, read the terms and conditions and check the ‘’agree’’ box afterward then hit the accept button in order for you to proceed to next step. 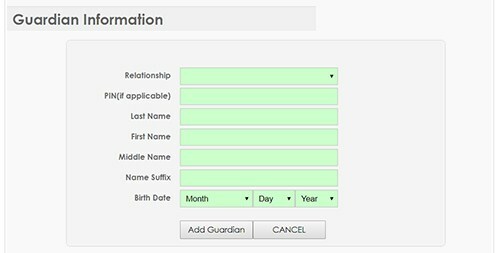 What you need is to fill out about your personal information, contact details, address, dependent’s information, guardian in formation, membership category information, upload section and by entering a captcha. When it comes to your dependents, for singles, the qualified ones are your parents who are 60 years old and above. 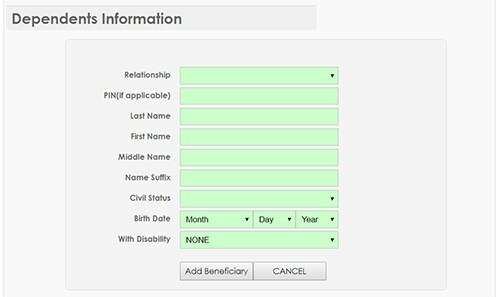 For married, they can list their spouse and children as their dependents. You need to attach the supporting files like valid IDs and birth certificate in the upload section. Before that, you need to scan them first in a clear and readable photo. Birth Certificate is one of the most necessary documents needed as part of the requirements to verify the age of your dependents. Once you finish fill outing all the needed information, review them and attach all the needed documents to have a smooth flow of processing and get the immediate approval. Wait until you will receive an email from PhilHealth Agency successfully confirming for your application online. 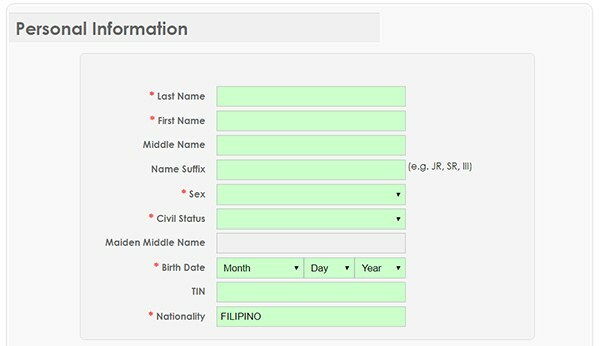 For now, PhilHealth Card is considered to be a valid ID because of the new feature of it.